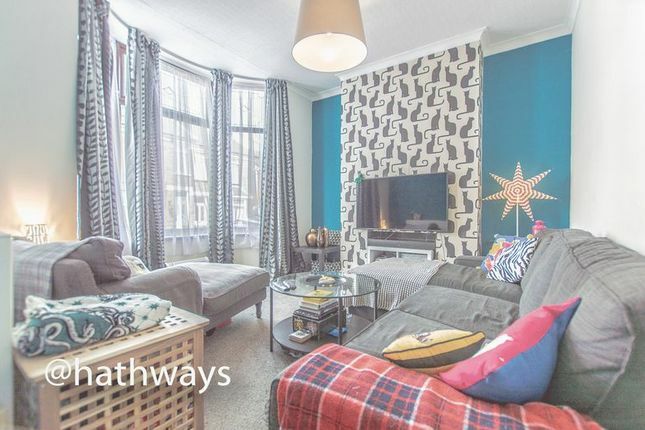 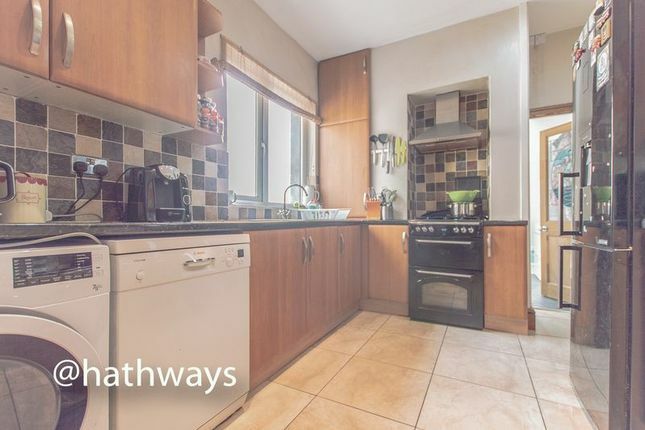 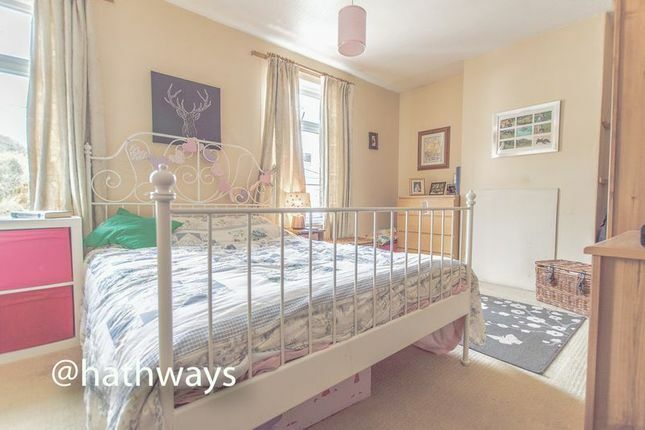 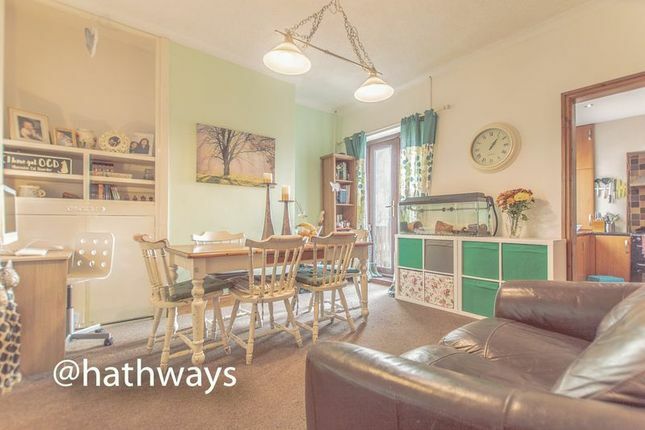 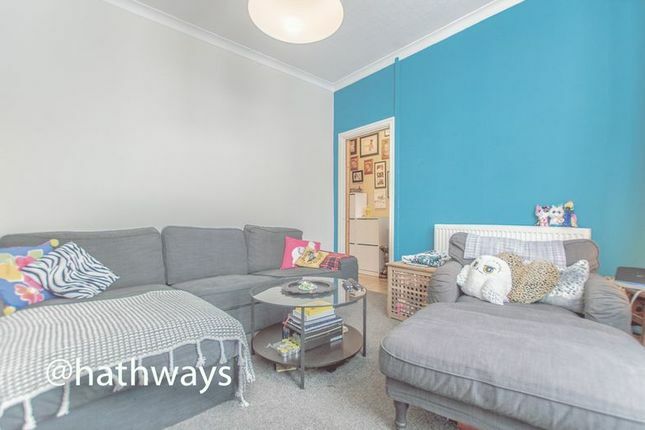 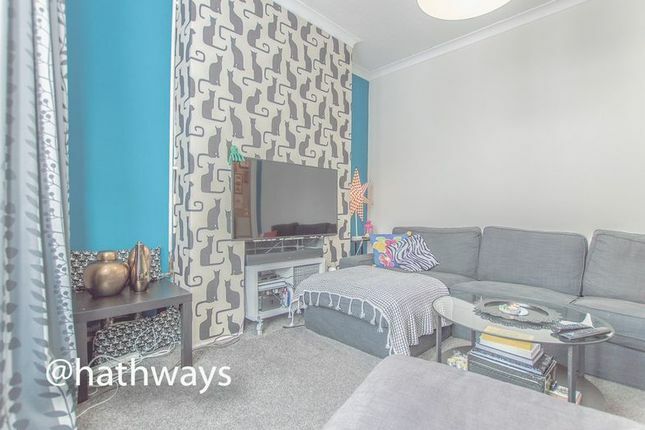 Guide price £140,000 to £160,000 hathways are delighted to be offering for sale this spacious three-bedroom mid terraced house situated in this popular residential area. 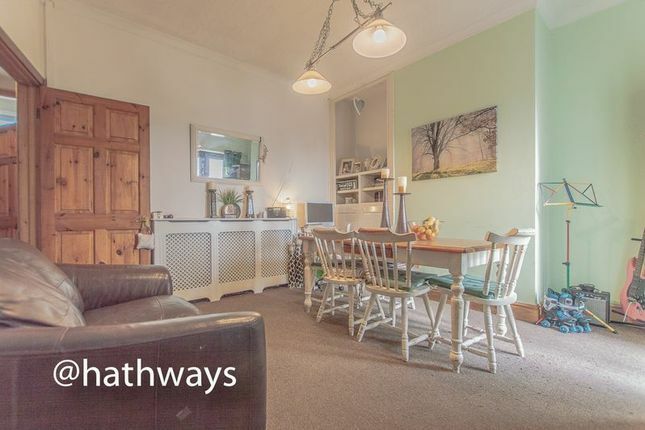 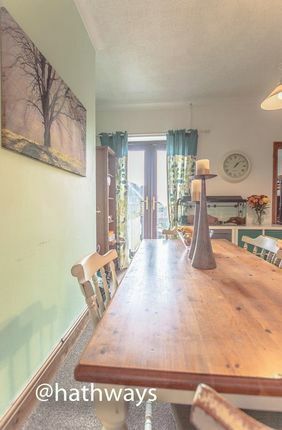 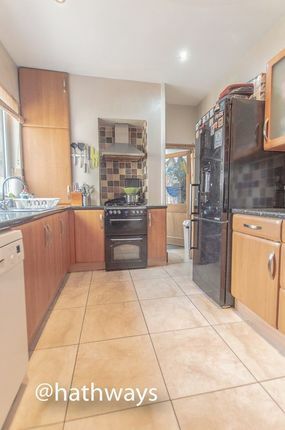 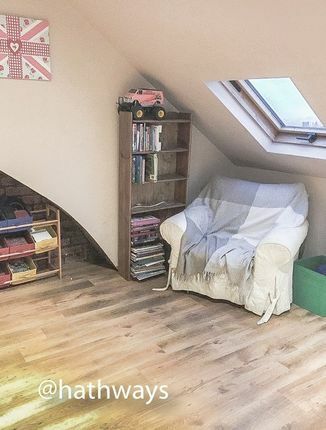 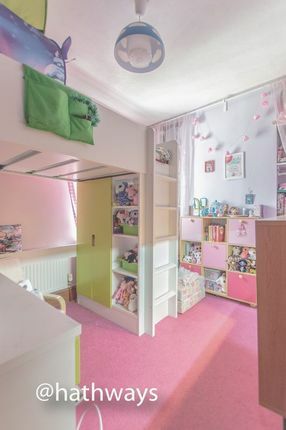 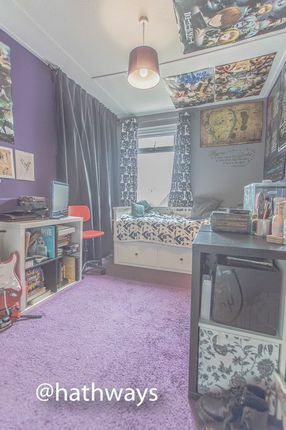 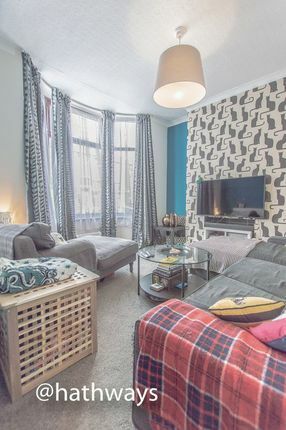 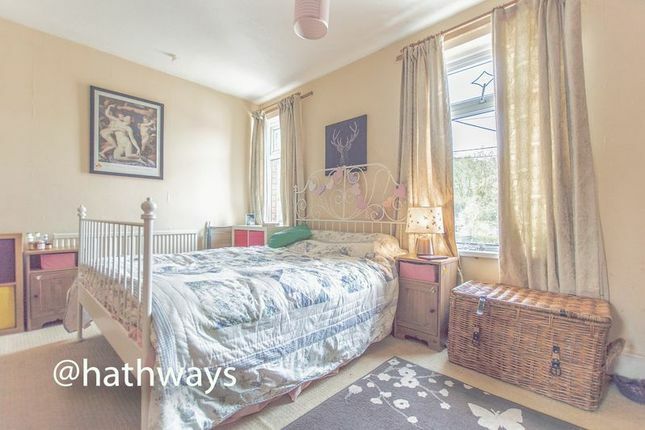 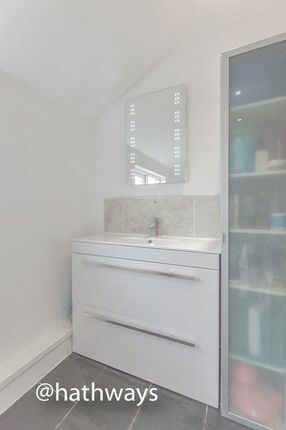 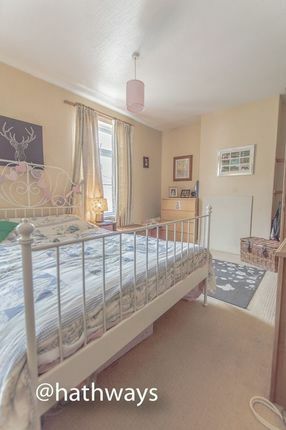 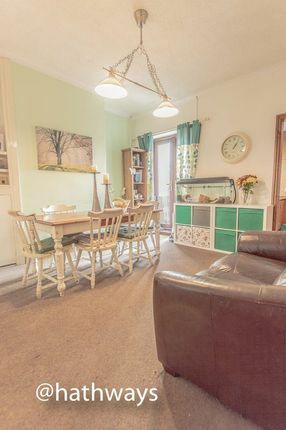 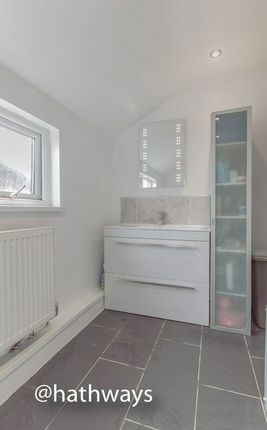 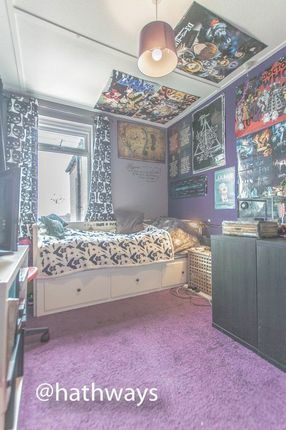 The property briefly comprises of an entrance hall, lounge with bay window to front, there is a separate dining room, fitted kitchen and there is a recently installed modern bathroom suite. 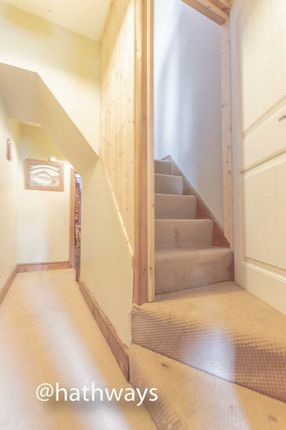 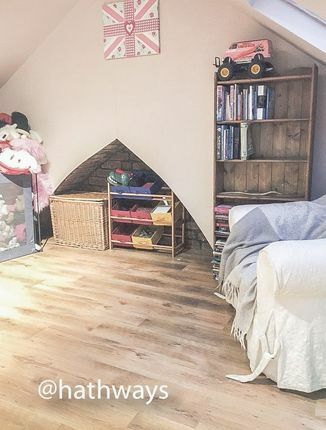 On the first floor there are three good sized bedrooms and a fixed stair case to the loft room. 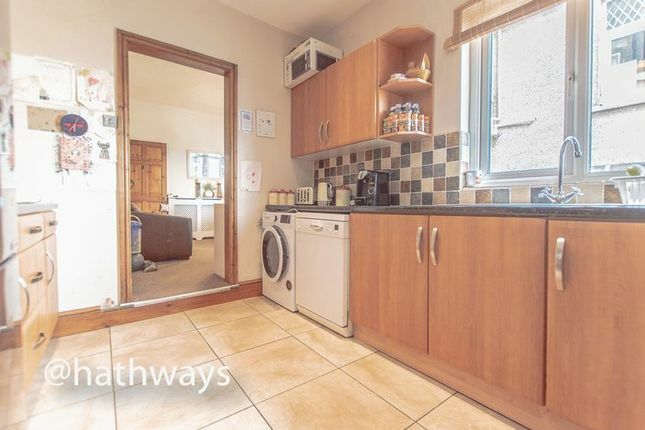 The property benefits from a gas central heating system, double glazing and there is an enclosed rear garden with rear pedestrian access. 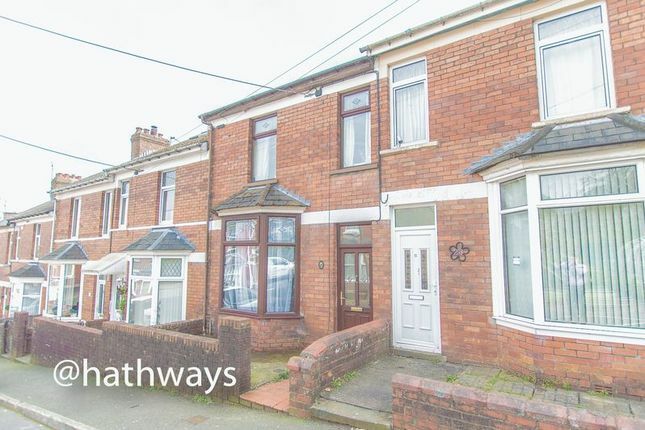 Other properties in the street have either built a garage at the rear or installed driveways. 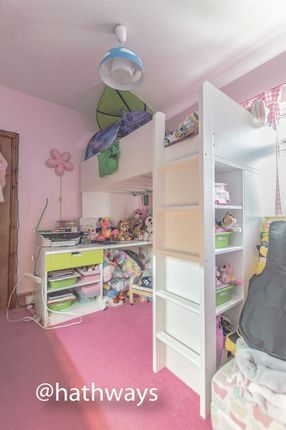 An early internal inspection is highly recommended. 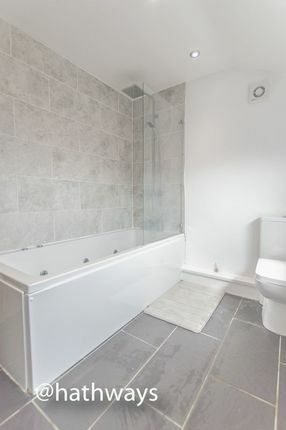 With a lovely recently installed white suite. 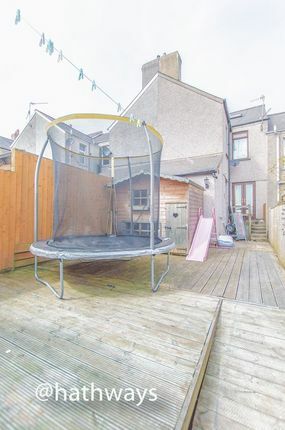 To the front of the property there is a small forecourt garden and to the rear there is an enclosed garden that mainly comprises of decked areas, there is currently pedestrian access to the rear. 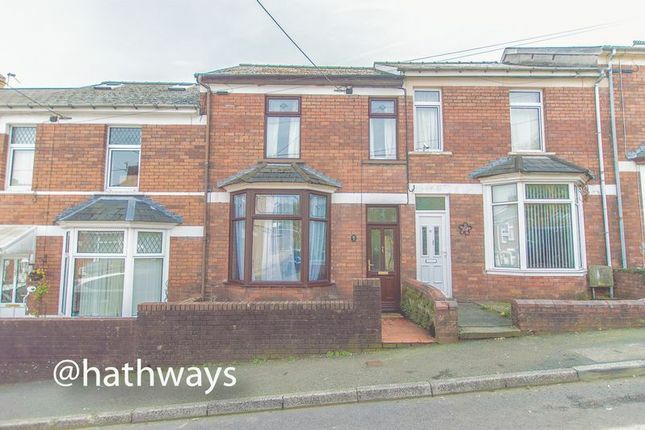 Other properties in this street have constructed garages or installed driveways at the rear, so we see no reason why the same couldn't be done with this property - subject to the relevant local planning permissions being granted by the local authority.